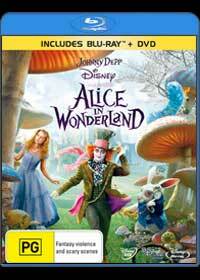 Alice in Wonderland is just as enjoyable as it was when I saw it on IMAX! Sure, it's had its critic but Tim Burton's re-imagining of this classic story truly jumps out of your TV set. Based on the creations of Lewis Carroll, the author responsible for Alice’s Adventures in Wonderland and Through the Looking Glass, director Tim Burton and writer Linda Woolverton create a wonderful modern interpretation of this magical classic. 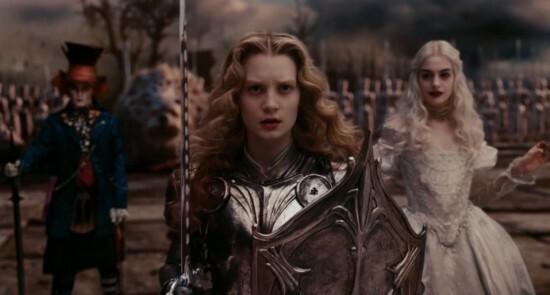 Even though references are made to the original story, this is more of a re-imagining of Through the Looking Glass and at times mirrors The Chronicles of Narnia: Prince Caspian with the fall of Wonderland and a touch of Charlie and the Chocolate Factory. 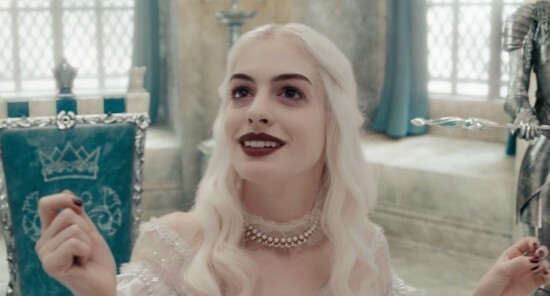 Interestingly enough, for a Tim Burton film, it’s quite subdued and not as whacky as some of his other films but even though it’s toned down, maybe because the name Disney is attached to it, it actually works quite well. 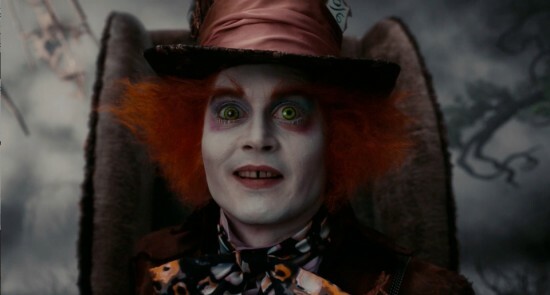 Depp's portrayal of the remorseful Hatter is quite entertaining and dark at times with a strange Scottish accent that comes and goes but needless to say, he successfully plays a variety of personalities for this character. 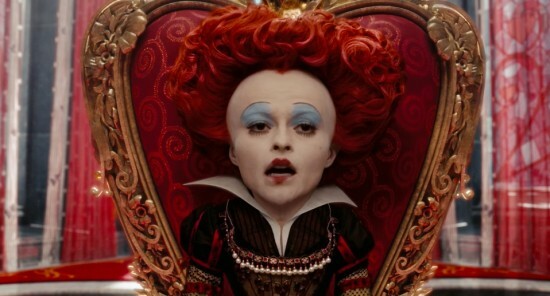 Bonham Carter is enjoyable as the evil and childlike Red Queen as is her henchman Stayne, the Knave of Hearts who is played by the charismatic Crispin Glover. The voice work of the CGI characters is just as good such as is Tweedle-Dum and Tweedle-Dee who is played by Little Britain’s Matt Lucas who manages to grab quite a few laughs in the movie. 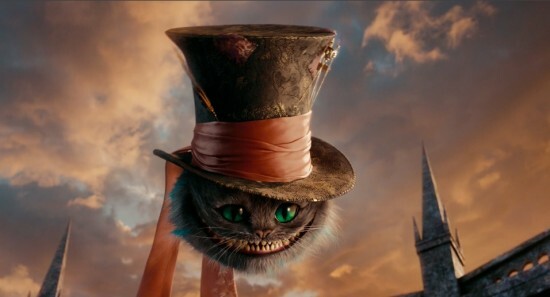 In terms of laughs, even though certain parts of the movie is quite dark, there is quite a bit of comedy in the movie such as the lively and violent mouse, Dormouse and Stephen Fry as the Cheshire Cat. 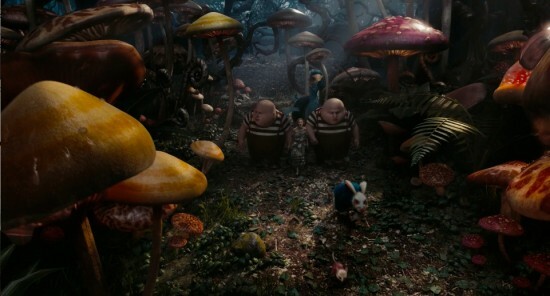 Of course for such an ambitious movie to work so well, apart from the actors, the special effects need to work and thankfully, they only excel in the story telling of Alice in Wonderland. On Blu-ray, the video quality jumps straight at you and looks visually impressive in FULL HD, especially with its perfect sound score. The developers should be commended on an excellent transfer to Blu-ray. For those who have seen Avatar, you may even notice a few parallels to both these strange worlds but this movie feels more like A Nightmare before Christmas in terms of settings. Add some insightful special features from the making, special effects and various interviews and this nicely rounds out the Blu-ray version of this must have film.